Gardening 101: How Do I Choose The Best Hose? For amateur gardeners and professionals alike, choosing the right hose can be a challenge. You want the best hose at the cheapest price, but you don't know how to choose. 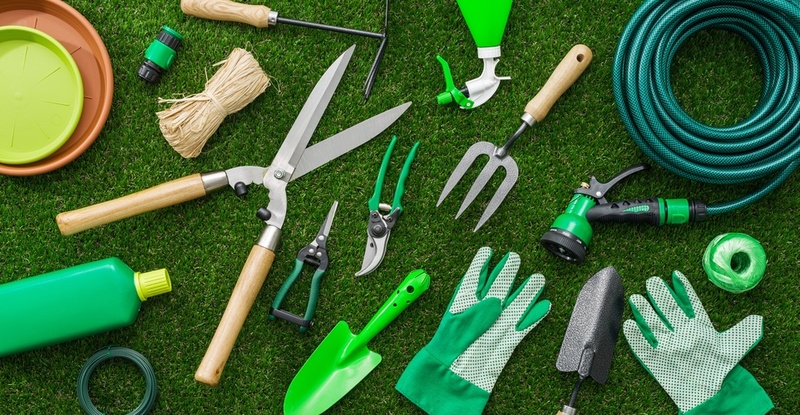 If you're stuck between picking your garden hoses, here are some factors to consider before making the final purchase. You know about the classic rubber hose, but vinyl hoses are actually way more popular. Unfortunately, the low price is there for a reason; vinyl hoses are lightweight and affordable but the least sturdy material. This means you'll struggle with more kinks and cracks in the line and it will degrade even faster than normal. If you're looking for a hose for a small project, a vinyl hose might work. But investing in a rubber hose will give you the necessary longevity and strength without constant kinking. Rubber hoses are great for the common gardener or the industrial worker. A rubber heavy duty hose offers all-weather durability and packs a punch that costs a little more and lasts a lot longer. Hoses with a lot of strength are easy to spot if you look at their burst pressure. This value expresses the water pressure at which your hose will break or rupture. If you want a stronger hose, look for a heavy duty hose with a PSI of 350 or higher. You might be mixing up the pressure with water flow. A hose with a poor PSI will have poor water flow, but it doesn't mean that you can't get a lot of water with a larger width. The width measures water flow for your heavy duty hose, ensuring you get the proper amount of water delivered to your garden. The diameter typically rests around five-eighths of an inch. Your typical garden and utility hose maker will have a width between a half-inch and three-quarters of an inch, however. It's a happy medium between cost, length, and pressure. Everyone thinks that longer hoses are the best. After all, you're able to traverse the entire lawn. Unfortunately, this couldn't be further from the truth. Garden hoses range from 25 feet, 50 feet, 75 feet, and 100-foot options. If you want a long hose, 100 feet should be your final length. Anything longer might result in residual water in the hose and take up necessary storage space. 25-foot hoses are usually able to get easy tasks done.